The Occupational English Test (OET) for overseas health professionals assesses the English language skills of all health professionals wishing to study in, migrate to and work in Australia and New Zealand. 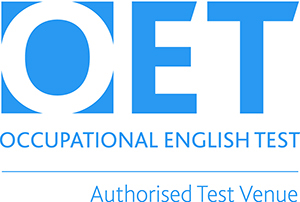 For more information on the test please see What is the OET? Our OET preparation Courses combines intensive English instruction with content and situational lessons from healthcare fields with specific practice on OET tasks in all skill areas. Emphasis is on developing proficiency level English with special emphasis on pronunciation, and fluency and accuracy of spoken and written communication. Students learn to write referral letters, and develop an understanding of appropriate functional language to manage taking patient histories. 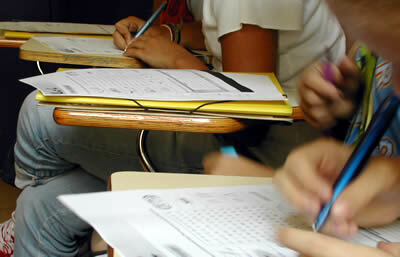 Courses are available full-time (25 hrs), part-time afternoon (11hrs) and part-time Fridays (5 hrs). For details on course fees please see Courses & Fees.